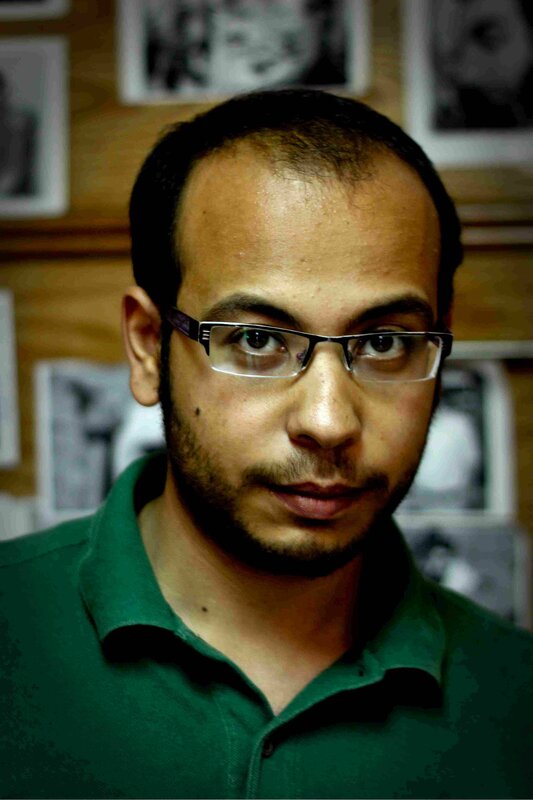 Egyptian Photojournalist based in Cairo working in Shorouknews. working in a street kids project with UNICEF Egypt as a trainer and photographer teaching the kids how to express, enjoy, dream , hate, love and share with their eyes through the camera. this link is a simple and humble one to present some of my work in the field ,nevertheless you will not find all the projects or features are completed due to the limitation number of pictures i can upload on the site.